One word can be used to describe the latest offering from the team behind the very successful Axil Coffee Roasters, impressive. 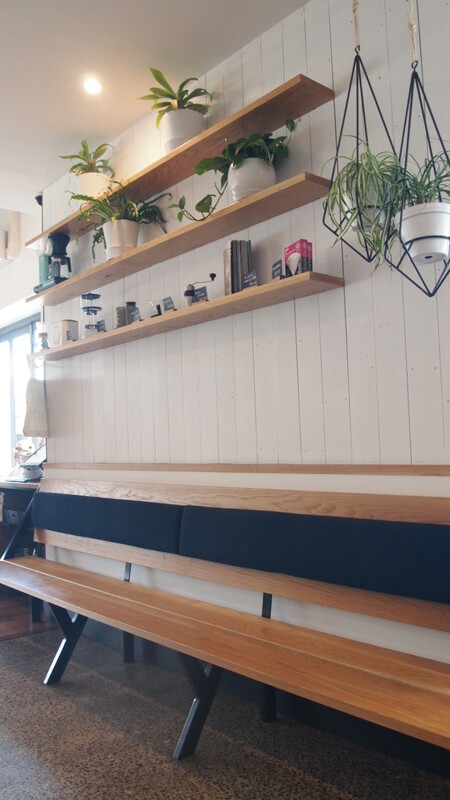 At it’s core, Mayday Food and Coffee has all the hallmarks of an Axil site, the space is aesthetically pleasing, they offer contemporary and inventive food with their trademark coffee on the brew, yet it still has an identity of its own. Housed in a large corner site on the quiet end on Bridge Road, the space is bright, fresh and inviting. Bare corners are decorated with hanging pot plants and similarly, timber tables are brought to life with a touch of greenery. 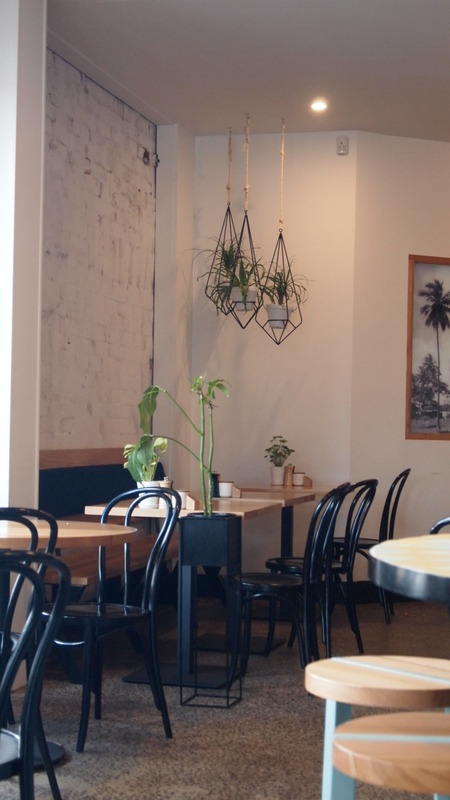 Take a seat at any table and all you see is clean white walls, modern timber furniture and little plants, they’ve made the most of the large space and decorated it perfectly. By all accounts, experimental and inventive menus can often fail to hit the mark, however that’s definitely not the case here. 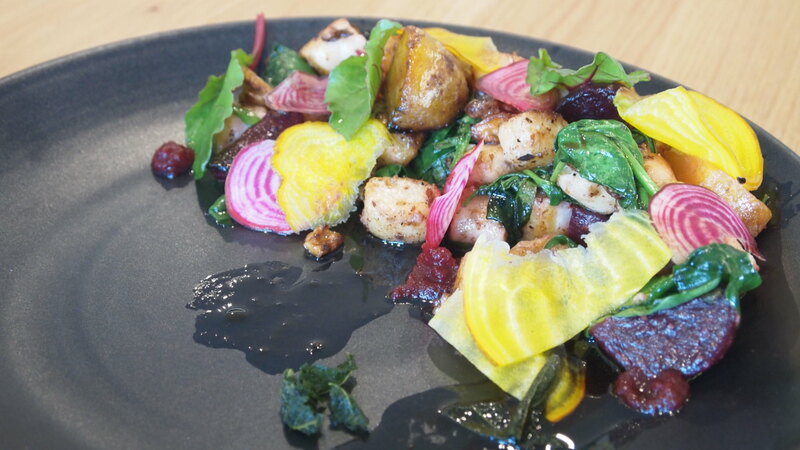 Offering dishes like housemade ricotta gnocchi with roasted beetroot, spinach, walnuts, sage and brown butter sauce, which was simply divine. The delicate and tender gnocchi were covered in the butter which was cooked perfectly, there wasn’t even the slightest hint of bitterness which sometimes comes with burnt butter. The beets were also lovely and has a subtle sweetness to them that we loved. 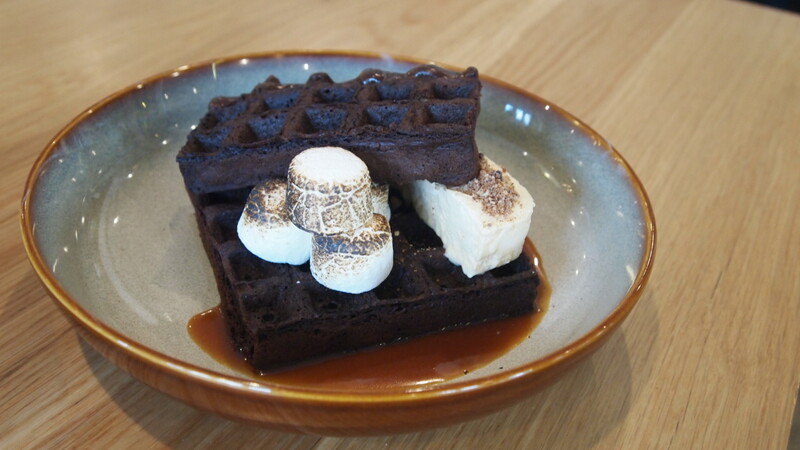 The decadent s’more chocolate waffles (with torched marshmallows, cookie parfait & crumble, salted caramel and chocolate fudge) also made for good eating. The waffles themselves were crispy and a little bitter, but once paired with the roasted marshmallows, delicious parfait and caramel sauce were pretty awesome. I only wish there was more of the parfait and crumb on the plate because the waffles needed it to offset the bitterness. Another great dish was the Almond milk soaked chia seeds, poached apple, toasted almond, apple cloud, cranberries, amaranth and banana. 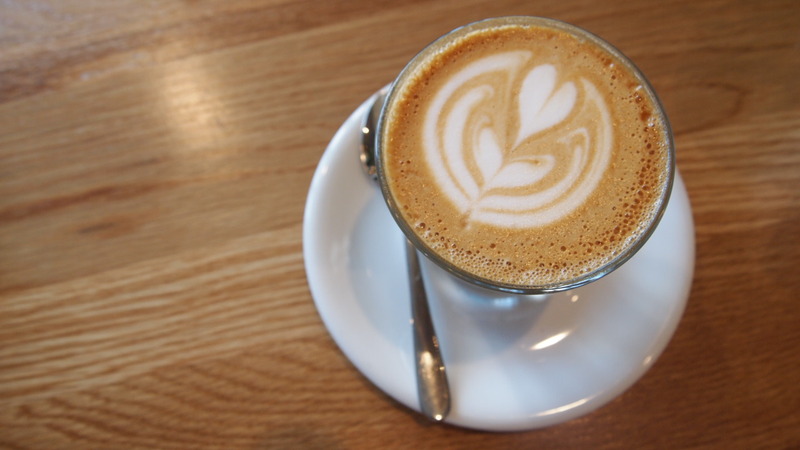 It was delicate and packed full of flavour, the perfect way to start the day. 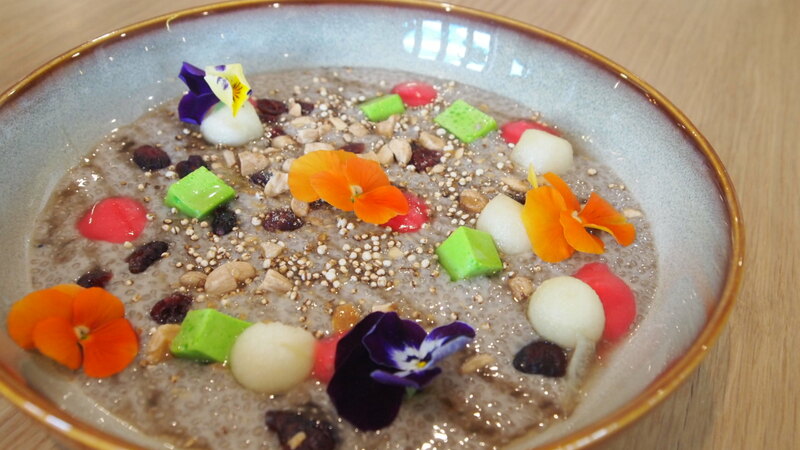 There are a number of stand out cafes in Richmond and now you can add Mayday to that list.